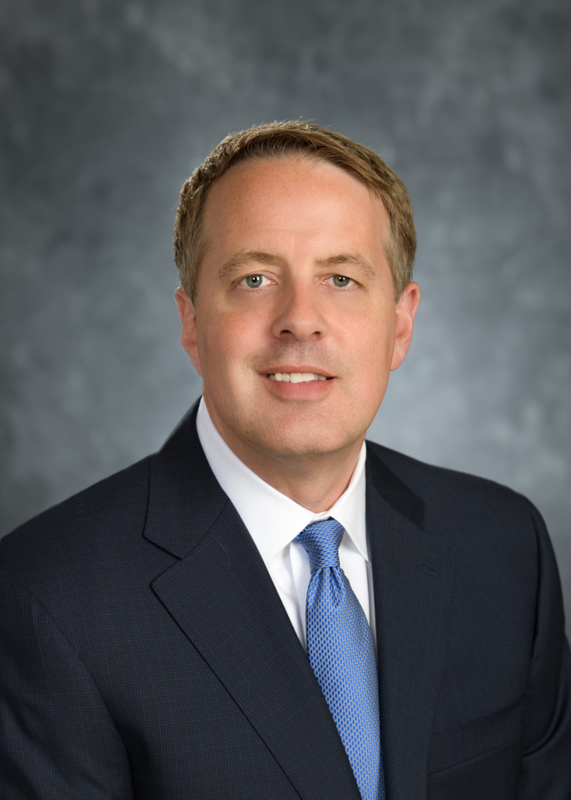 Liberty Diversified International (LDI) has named former Polaris Industries executive Matt Homan as its new president and chief executive. .
Homan succeeds Mike Fiterman, who will remain chairman of LDI 's board. The New Hope-based manufacturer of packaging, office furniture and building products, was founded by Fiterman's grandfather 100 years ago. Today, Mike Fiterman's son, Jack, and daughter Ann Miller, are heavily involved in the business, but will not assume the top executive spot. Instead, Homan will assume leadership for the day-to-day management of LDI and report to Mike Fiterman. During the months ahead, Fiterman and Homan are expected to work closely to ensure a smooth transition at the company best known for making corrugated boxes, shelving and advertising displays for behemoths such as Amazon, Heinekin, Owens Corning, The Red Cross, Hormel and groceries nationwide. Homan most recently served as president of the Off-Road Vehicles Division of Polaris Industries, where he held several leadership posts since 2002. Homan is credited with helping to grow Polaris' Off-Road division into one of Polaris’ largest. The unit, which makes recreational four-wheelers plus snowmobiles, reported $3.6 billion in revenue last year. In October 2017, Polaris announced that Homan had decided to leave the company in early 2018. He was replaced by McKinsey & Co. veteran Chris Musso. Going forward, Homan takes charge of a different beast. Nationally, LDI owns eight different companies that each operate under a different name. LDI has 1,800 workers, 14 factories and $675 million in combined 2017 sales. In a statement Fiterman said he was delighted to welcome Homan on board.